If you love whiskey, but want a drink that goes down easy, Japanese rice whiskey is the spirit for you. Plenty of drinkers opt for gin and vodka in the summer and save bourbon and Scotch for the colder months. But not all whiskeys are as brawny and muscular as others. Recently, we’ve fallen for a far lighter, more subtle whiskey — the Japanese-made Kikori, from the southern island of Kyushu. Aged for three years in used casks (American oak, sherry, and brandy), its rice base contributes a fruity character to the palate; there’s a gentle tingle of spice and ginger, and the barrel-aging is subtle but unmistakable. The best word to describe Kikori is delicate, which, of course, isn’t how you’d characterize most whiskeys out there. Since it’s also lighter in body, we’re pairing Kikori with lighter, dynamic ingredients. 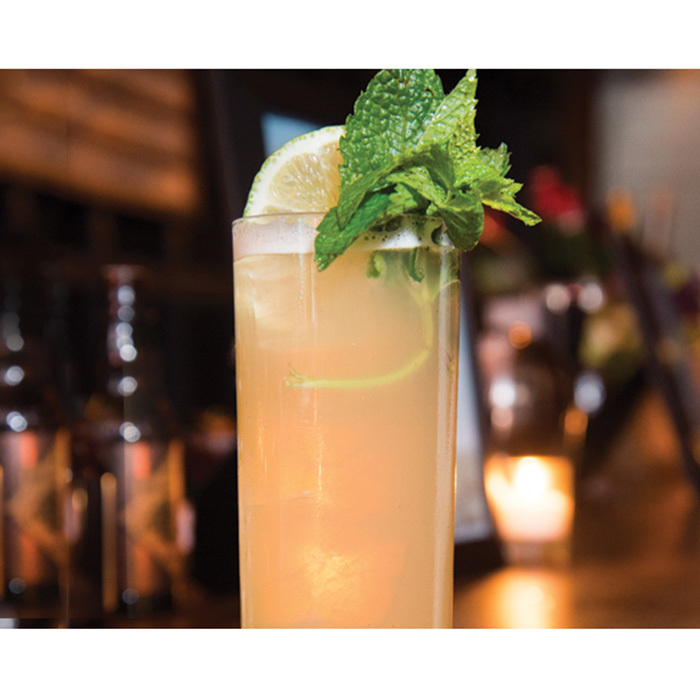 A simple highball is exquisite: two ounces of Kikori and four of club soda, stirred gently over ice. But let’s get a little bit more creative. Give these three summer cocktails a try. The first time we tasted Kikori, we thought it’d be a natural pairing with apple, and it is: This simple drink is all apples and honey, the rice whiskey is present, but not overbearing. A great alternative to a traditional highball as an aperitif. Instructions: In a cocktail shaker with ice, combine 1 1/2 ounces of Kikori, 1 1/2 ounces of good apple juice (like Martinelli’s), 1/2 ounce of honey syrup (that’s honey dissolved in an equal part of hot water) and 1/4 ounce of lemon juice. Shake up until very well-chilled, then strain into a tall glass with fresh ice. 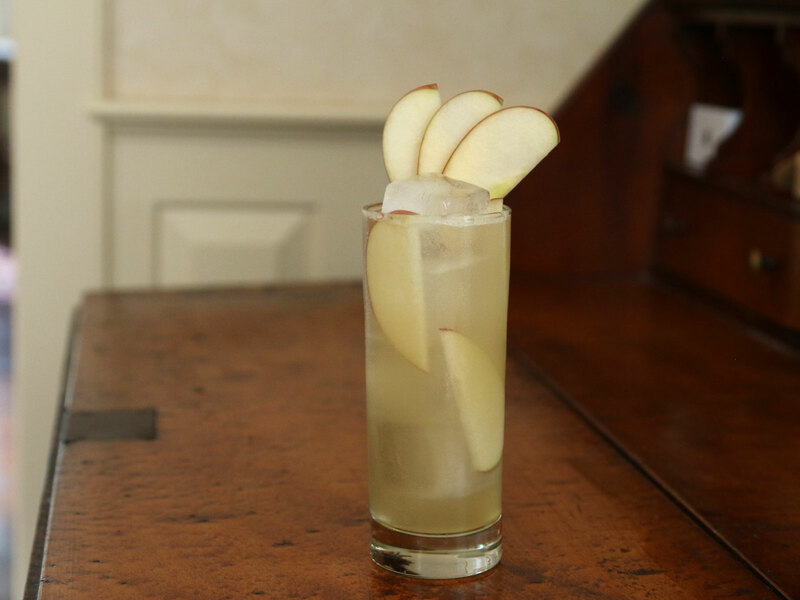 Top with 2 ounces of club soda, and garnish with a few apple slices. The classic cucumber-mint East Side cocktail is made with gin, but we like our Kikori version even better, showing off the spirit’s bright, dynamic qualities through the inclusion of fresh ingredients. Bourbon in an East Side might be a little jarring, but the lighter rice whiskey? Perfect. Instructions: In the bottom of a cocktail shaker, muddle a 1-inch round of cucumber. Tear up 10 mint leaves, and drop in the shaker. Add 2 ounces of Kikori, 3/4 ounce fresh lime juice, and 3/4 ounce simple syrup, along with ice. Shake until very well-chilled, then double-strain (through the shaker’s own strainer, as well as through a fine mesh strainer) into a rocks glass with fresh ice. 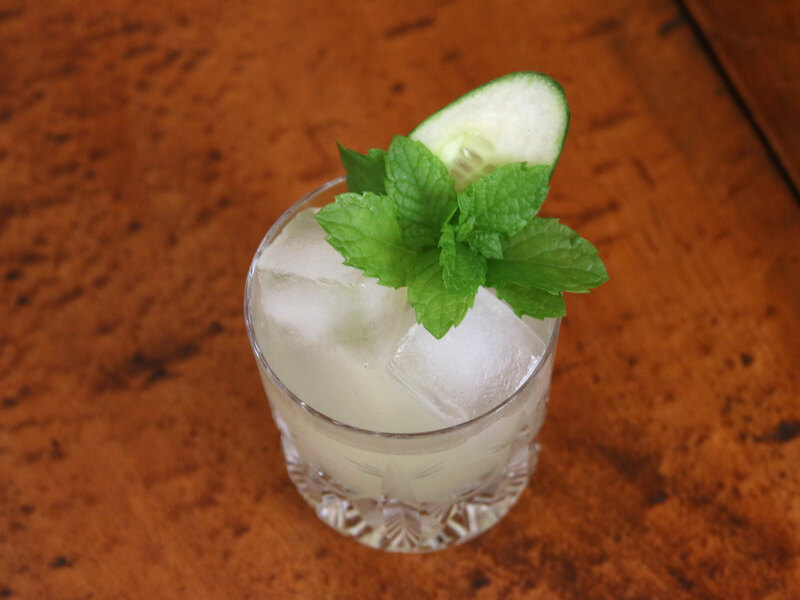 Garnish with a cucumber and mint sprig. 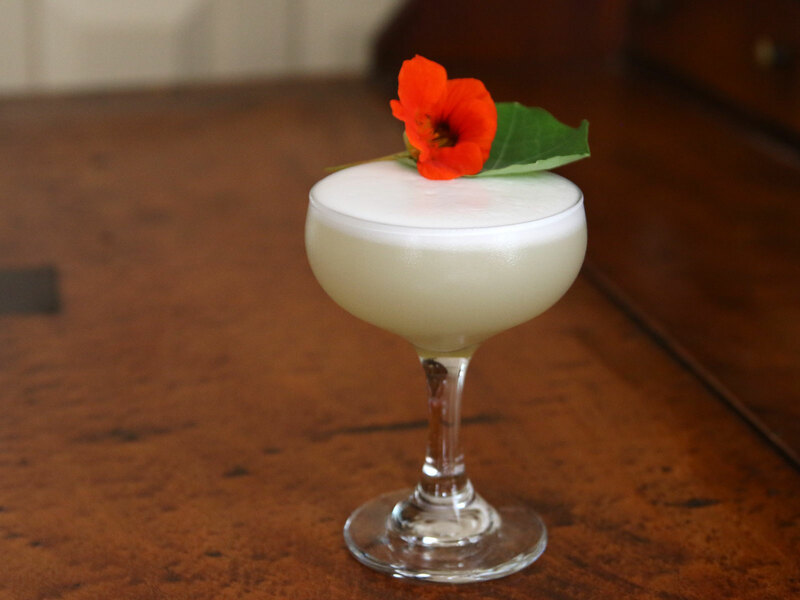 There’s no better way to show off the nuances of Kikori than with a classic whiskey sour, made with egg white. A single egg white contributes a silky, refined texture, on which the delicate notes of the rice whiskey play beautifully. Instructions: In a cocktail shaker without ice, combine 2 ounces of Kikori, an ounce of fresh lemon juice, 3/4 ounce of simple syrup, and 1 egg white. Shake all that up without ice to aerate it and then add ice and shake again to chill it down. Strain into a cocktail glass. Garnish with a nasturtium flower.